It was the Ponds event which was being hosted at the ever-glam One & Only hotel in Cape Town. The days schedule was action packed, starting off with a presentation from Jill, which left us all feeling intrigued and desperate to get our hands on this new and innovative range from Ponds. One thing that she mentioned, which stuck out to me, was how well this brand has done, the quality of the ingredients, and how incredibly advanced and high tech the products really are. After this, us girls where whisked off to the One and Only spa, and if you have been here you will know what I mean when I say it really is an out of this world experience - with an amazing setting. At this stage I had to unfortunately pull myself away from the action and get back to work - but the rest if the girls got to see the products in action in a spa demo. These products really have been a treat to try and have on my skin, especially with my winter dehydration. The cleanser has been gorgeous, I love feeling a product on my skin, and with these gentle exfoliating beads, you certainly can - as well as see a difference. The other product that stuck out to all of us bloggers for it's genius innovation was the Age Miracle Dual Eye Therapy, a gel and cream in one jar-I'll have 10 of those please!! 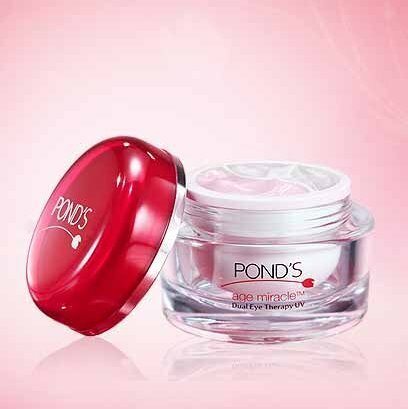 Lastly, amongst all the pure indulgence of the lot, the Flawless Radiance serum deserves a mention. Literally silk on your skin. You all know I'm a huge serum fan, I just feel I'm putting triple the effect onto my skin-well this product certainly feels that way!